Similar Balls: Same Hook Potential, Lane Conditions & Coverstock as the Roto Grip Winner Solid. How close is this to the daredevil trick? 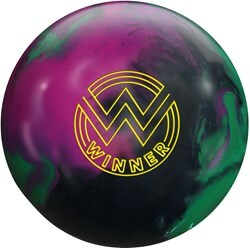 The Dare Devil Trick will be a little more aggressive than the Winner Solid for it is an Upper Mid Performance ball whereas the Winner Solid is only a Mid Performance ball. 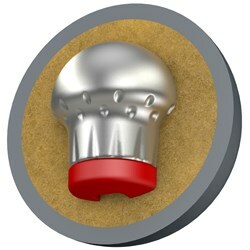 Due to the time it takes to produce the Roto Grip Winner Solid ball it will ship in immediately. We cannot ship this ball outside the United States.